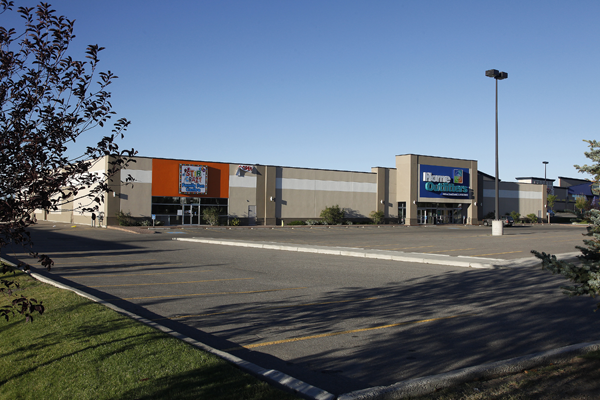 Sunridge Pointe is a retail building constructed in 2000. 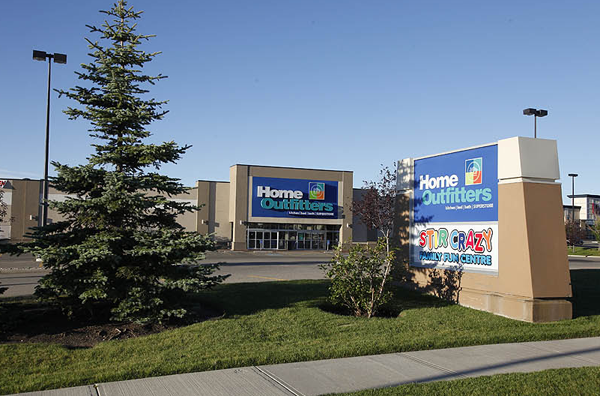 Located in the Sunridge Business Park in Northeast Calgary, the location has direct exposure to 16th Avenue (Trans-Canada Highway) and is part of a large power centre node. 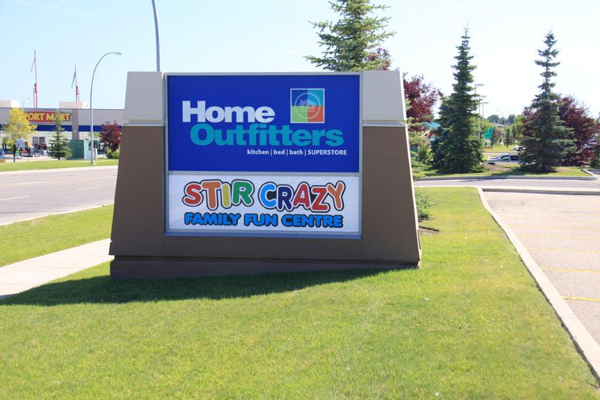 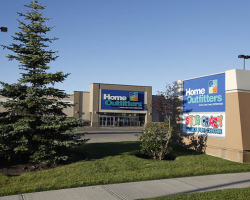 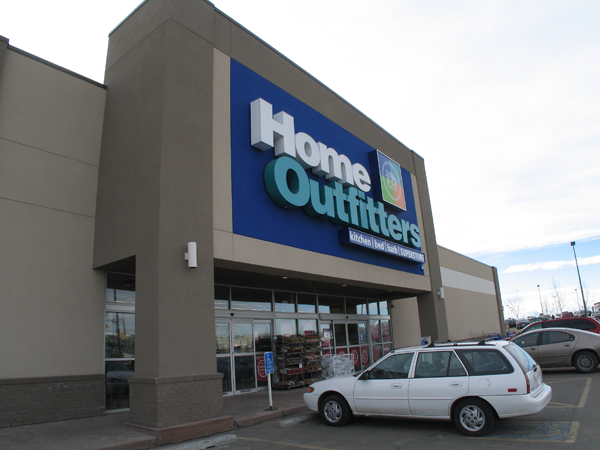 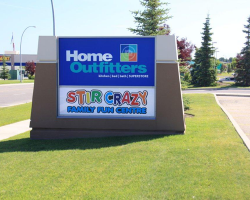 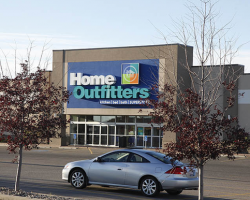 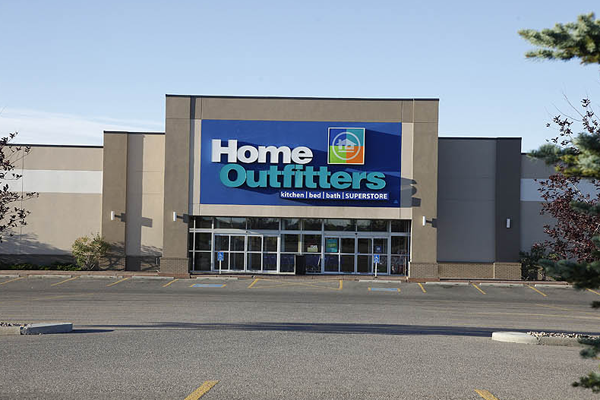 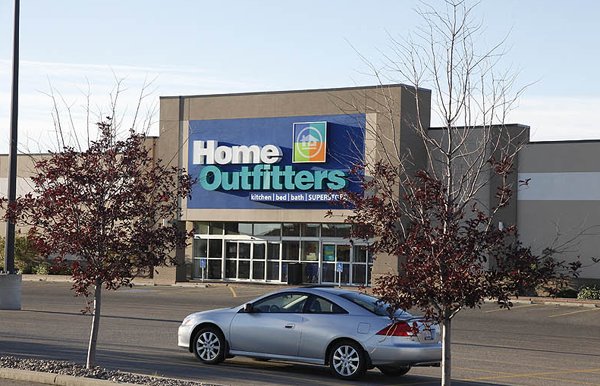 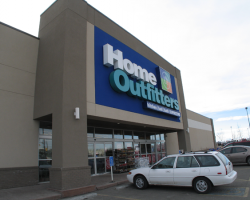 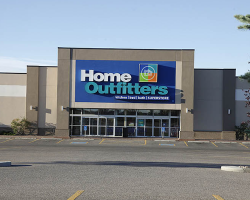 The node includes national retailers such as Winners, Best Buy and RONA, as well as several large shopping centres, specifically Sunridge Mall and Sunridge Spectrum, the latter of which is also owned by Artis. 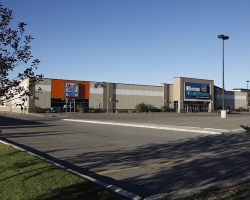 Sunridge Pointe comprises 50,905 square feet of leasable area and has 230 parking stalls for a ratio of 4.5 stalls per 1,000 square feet of leasable area.